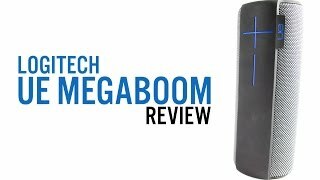 Megaboom offers deeper and louder sound than the Boom, is fully waterproof, offers long-range Bluetooth up to 100 feet from the source and is rated for more than 20 hours of playback on a full charge. 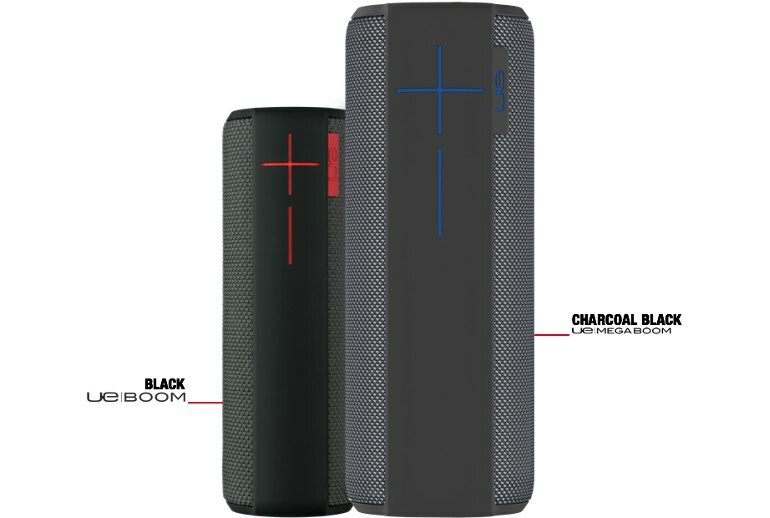 An easy-to-use app lets you quickly pair one to either another Megaboom or a Boom for true wireless stereo. It's simple to switch on the fly between music sources on different platforms. It's a bit pricy for a speaker of its class. Although still portable, it's heavier and bigger than the Boom, thus not as travel-friendly; it doesn't come with a carrying case and may not fit in your car's cup holder. 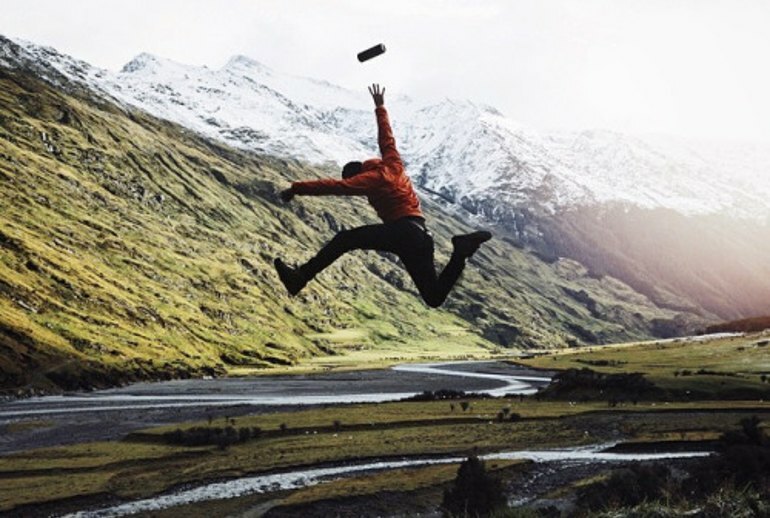 Up to 10 can be wirelessly connected, but they can't be programmed to stream different music, and any pesky phone/tablet notification sounds become magnified interruptions. 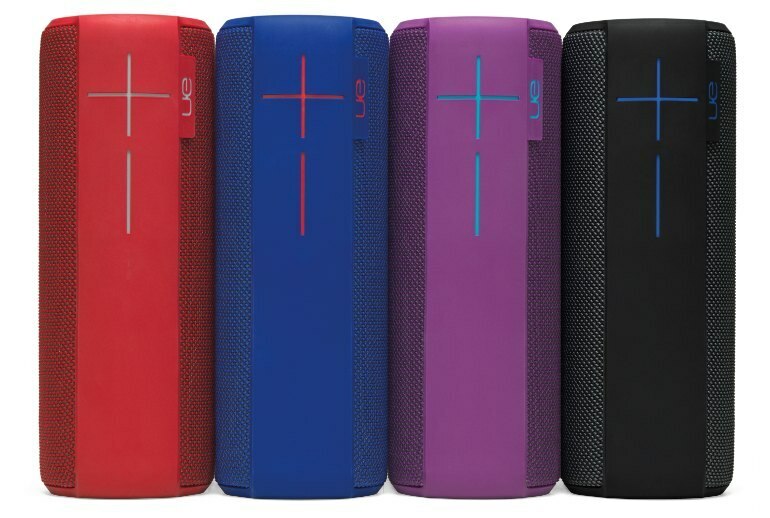 This bigger version of the popular UE Boom weighs in at just under 2 pounds. Not just splash resistant, this rough-and-tumble speaker is rated to withstand a full dunk in 3 feet of water for up to half an hour. It retains the familiar cylindrical shape, pumping out 360-degree sound most effectively when standing on its end. Its companion app can remotely power it on and off, adds alarm functionality, lets you customize its sound and delivers over-the-air software updates. There is clear division of hi-hats arranged in left and right channels, giving a more three-dimensional sound, but a less omni-directional one. The track’s bassline sounds weighty and taut (but never megaboomy, happily) and the speaker never skips a beat. 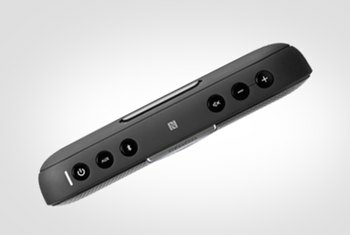 The UE Boom doesn’t just sound better, it’s got a smarter design. 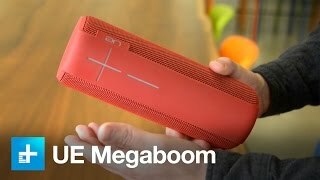 The UE Megaboom not only keeps what was already good about the original UE Boom, but improves on it...the most important upgrade here is the sound. But at $600 for the two, that option only makes sense if you have a friend with the same taste in speakers. For a name like Megaboom, it doesn't offer a very impressive sense of very, well, deep boom. 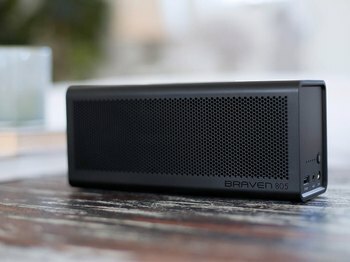 For the amount of sound it produces, you would mistake it for a much larger speaker, and it can cover a pretty wide area, which makes it ideal for pool and patio use. 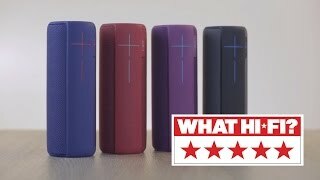 Ironically, UE may have made such an excellent product with the UE Boom, and offered it at such a great price point, that it its successor, the MegaBoom, is a less desirable speaker system. The sound won’t drop out if you take your phone into the next room, or even the next-to-next room. $300 is a little steep for a Bluetooth speaker but Ultimate Ears has really crammed a lot of value and good design into the Megaboom for that price, which might just make it worthwhile. 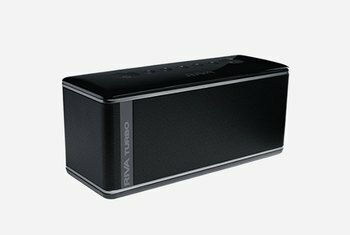 It compares favorably against much less portable desktop speaker sets. From unboxing to blasting music via an iOS app and pairing two speakers, the setup took me less than five minutes. 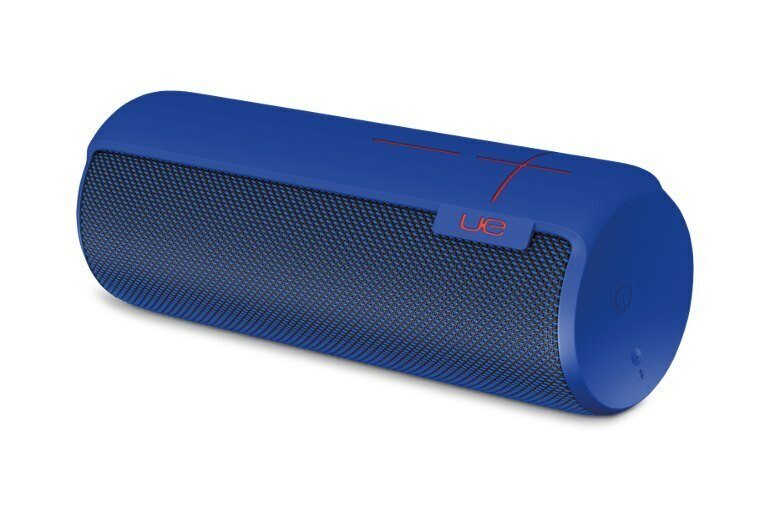 I was in the market for a solid portable speaker and after some quick research settled on the UE megaboom. I've now had the speaker for over a year and a half and the speaker has disappointed once. 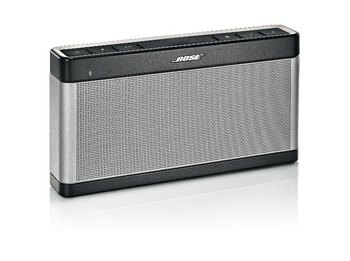 The speaker produces a lot of sound with a rich bass, and I rarely need to adjust the volume more than a few clicks. It syncs up quickly and effortlessly with my iphone, and the battery lasts weeks without a recharge despite almost daily usage. I've even taken the speaker on camping trips and bike rides and haven't had it run out of battery. From a design perspective, I like how the speaker wraps all around the cylinder. Additionally, the speaker has a good weight to it which increases my confidence in its overall construction and durability. I've been very happy with my purchase and would highly recommend it for both outdoor and indoor use.